This is the new Renault Talisman, midsize sedan. A car that replaces two models - Laguna and Latitude - and who wants to play in the same league with cars like the Volkswagen Passat, Opel Insignia and Mazda 6. And, on paper at least, the new Renault Talisman demonstrates that it has the features needed to compete with previously mentioned models. 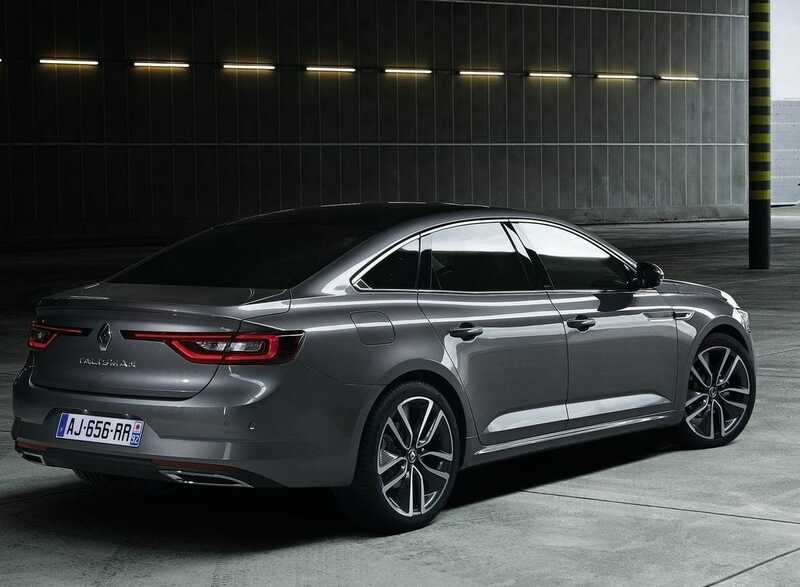 With a length of 4.85 meters and a wheelbase of 2.81 meters, it has a French sedan exterior design that has been described in the official press release as "elegant". The front is dominated by chrome radiator grille and Renault logo. On the list there will be ten shades of paints, of which nine metallic and non-metallic one, while options include models wheels starting at size 16-inch and stop at 19-inch. List of available safety equipment includes adaptive cruise control, automatic braking in emergency situations, traffic signs detector, reversing camera, parking assistant and head-up display. 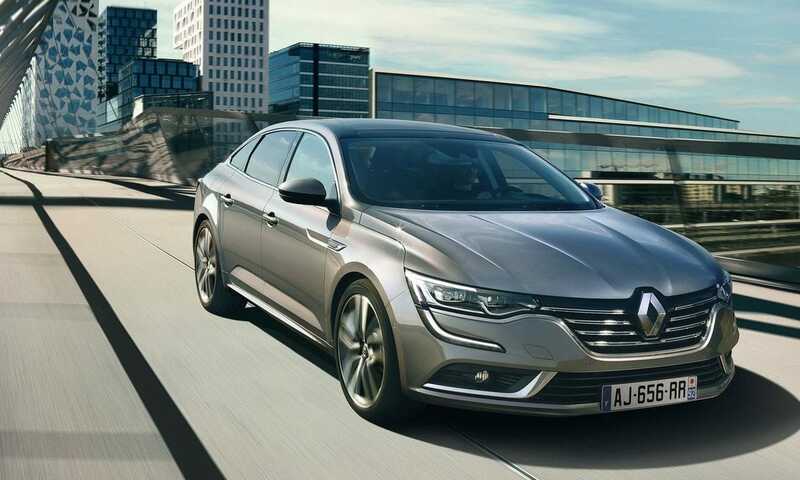 Renault Talisman will be available with a choice of five engines, two petrol and three diesel. Depending on the engine, customers can opt for a six-speed manual transmission, a six-speed automatic or a seven-speed automatic transmission. 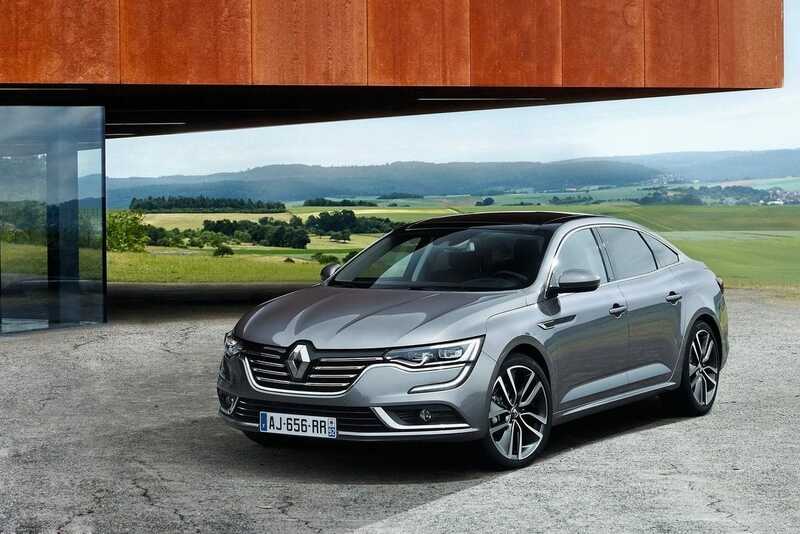 Renault Talisman will arrive in showrooms by the end of the year.